They stock all the leading brands including WIA, Cigweld, Hitachi, KC Tools, Metabo, Fuchs oils & lubricants, Toolforce/Toolex, Hougen Magnetic Drills, Harris Oxy Equipment, Pferd Abrasives, Karcher & more. And never pay annual cylinder rental on oxygen, MIG & TIG welding gases again. They now distribute Power 10 industrial gases that let you buy, not rent, your industrial gas cylinders. Whether you use a little or a lot of welding gas, this is one sure way of saving you money. A subsidiary, Dickies Hard Facing Services specialises in not only hard facing & hard facing consumables, they also service wear plates. Hard facing extends the life of earthmoving & farm machinery by reducing wear & tear caused by impact & abrasion. 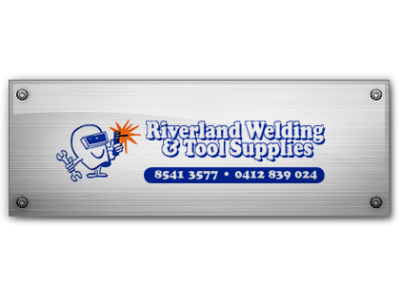 So call into Riverland Welding & Tools, Ramco Road Waikerie, give them a call on 8541 5377, go to their website www.riverlandwelding.com.au for their product range, catalogues, specials and all the latest, or find them on Facebook. 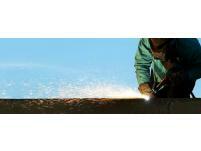 And, Riverland Welding & Tools will deliver to your door anywhere in the Riverland, Barossa, Sunraysia and Mallee.